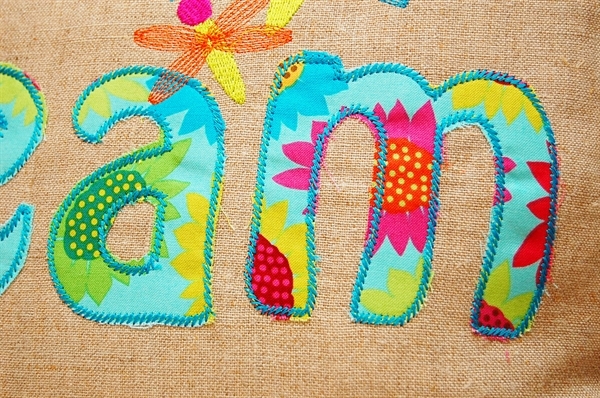 These raw edge applique letters would look great on shirts and pillows. 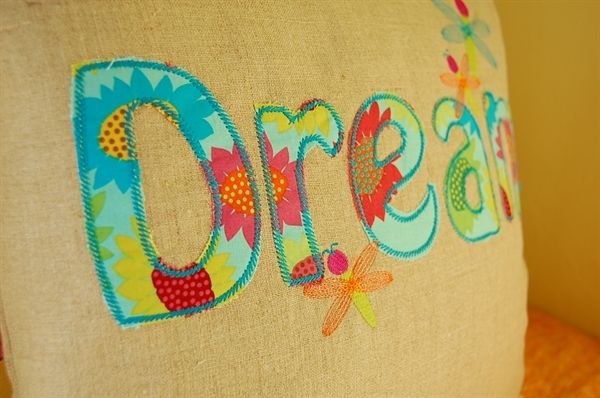 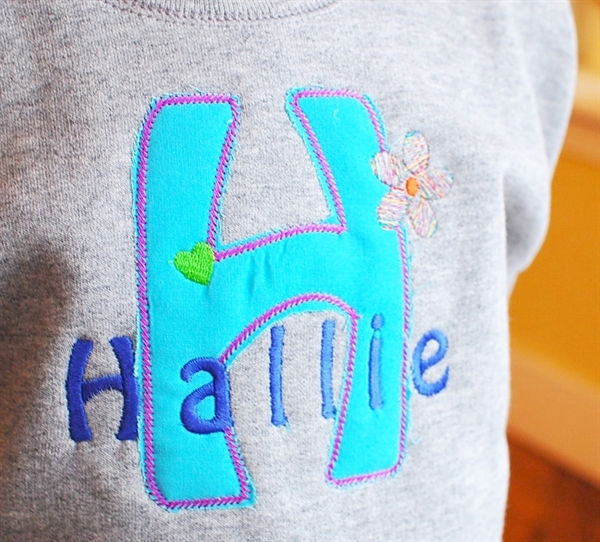 Tip: Don't trim the letters too close so that there is plenty of fabric on the edge to fray when washed. 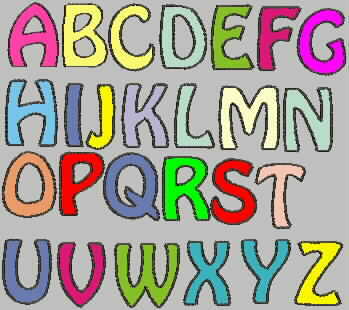 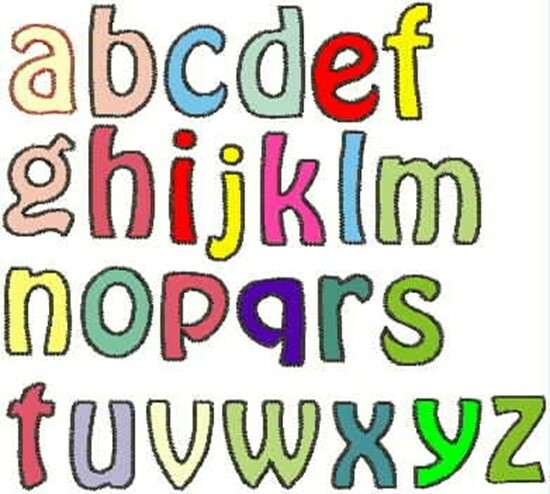 You will receive the entire alphabet in lower case and upper case letters, 52 files total. 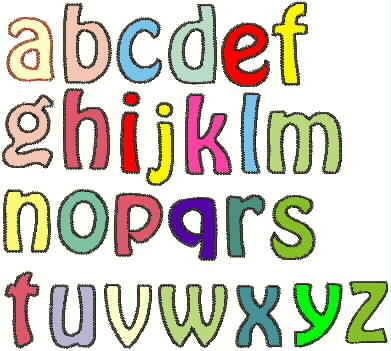 Sizes: size range from 3" to 4.25 inches tall for these letters. 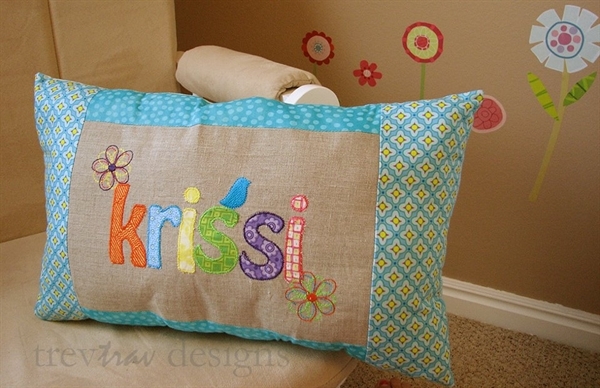 krissi pillow courtesy of my sister's etsy shop, trevtrav designs. 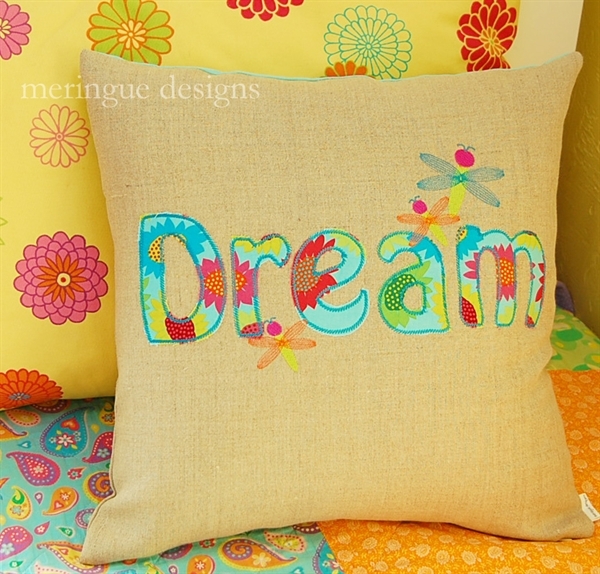 Other designs pictured here: dragonfly, retro birds, pretty petals.